… and during its Octave let us see in the light of graces received not oly what we should ask for ourselves and for others , but what we should give thanks for ! Turn to the “Brigittine prayers” page to see how during the Octave we embrace it all in song – the Holy Ghost, and Our Lady, leaving all this a side on Friday when we ae at the foot of the cross. 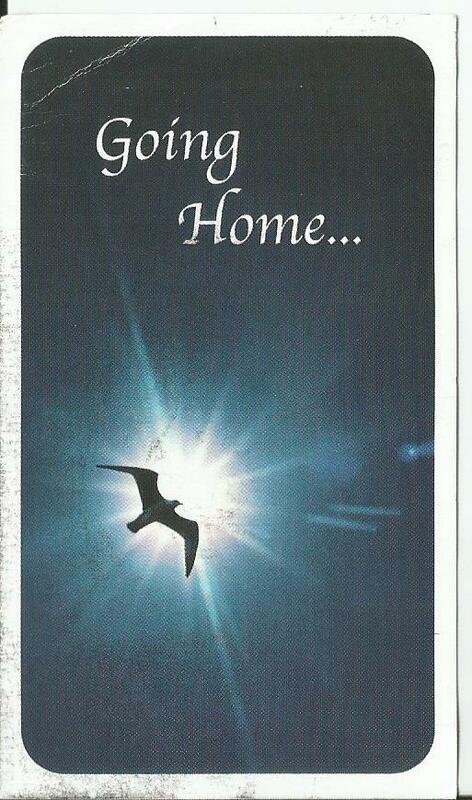 Please pray for the repose of the soul of Brother John OSsS! His passing it was not unexpected, but it still left a gap. it was privilege to have known him. I was edified by his faithfulness to the liturgy-sick or well, he came to the chapel for community prayers. May Our Lady console all of us in our your grief! 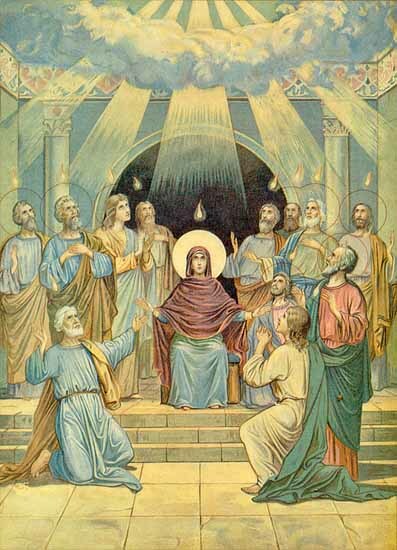 for receiving the graces of Pentecost by making use of traditional practices, i.e. Praying the Litany of all Saints daily during the three days before Ascension Thursday. This novena is displayed int he Devotions page of this WEB site.